PPU DEBATE - Is a Top Marginal Tax Rate of 70% a Good Idea? Co-sponsored by the Pi Sigma Alpha Political Science Honor Society, The Jack Miller Center, and the Penn Wharton Public Policy Initiative. “The US Federal Government should implement a 70% top marginal tax rate." 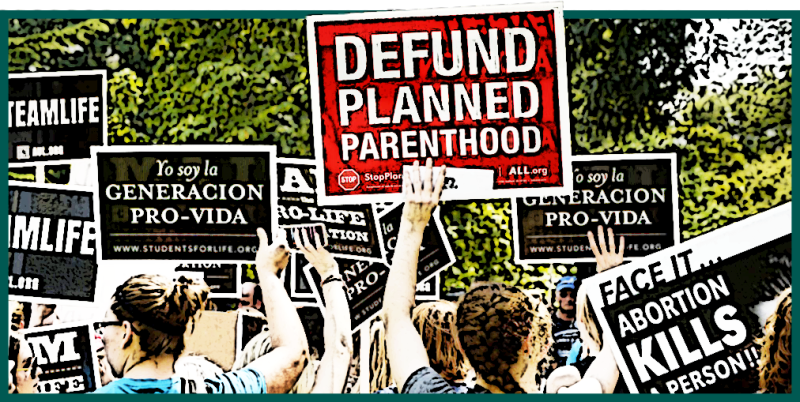 "The federal government should cease all funding to healthcare clinics that provide abortions." PPU DEBATE - Should We Abolish ICE? "The federal government should abolish Immigration and Customs Enforcement (ICE)." PPU DEBATE - Has America Been a Net Harm to the World? "The United States has had an overall negative impact on the world." PLEASE JOIN THE FIVE POLITICAL PARTIES of The Penn Political Union to welcome former supreme allied commander of NATO, General WESLEY CLARK, and former Secretary of Homeland Security and Governor of Pennsylvania TOM RIDGE in a conversation moderated by esteemed journalist JESSICA YELLIN. Drawing on decades of valuable political and national security experience, General Clark and Secretary Ridge will discuss and debate the current trajectory of the United States’ role in the world, followed by questions from the audience. This is a discussion that should not be missed.